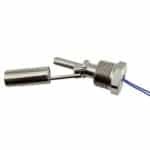 Deeter manufacture a wide variety of level sensor and float switches suitable for many applications across industrial and hazardous area industries. For over 25 years, Deeter Electronics Ltd have manufactured a range of specialist electronic products for clients in the UK, Europe and the USA. 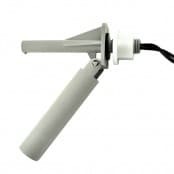 In 2002 Deeter Electronics Inc was established to service the US market for liquid level sensors. Deeter are able to provide high quality custom designed solutions with a quick turnaround time to suit a wide range of applications across a number of markets and industries – providing explosion proof hazardous area liquid level sensors and hazardous area float switches. Deeter are a leading designer and manufacturer of electronic sensors and control systems and specialise in liquid level sensor solutions. Deeter have a sound knowledge of level sensing techniques and have developed numerous solutions to level sensing problems. Film made in 2010 about the story of Deeter Electronics Ltd, a British manufacturer of liquid level sensing products, float switches, level sensors and electronics – the film was made for the UK Telegraph Business Club. 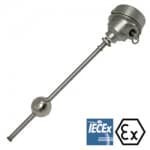 Deeter manufacture and develop a range of hazardous area sensors and switches that are ATEX and IECEx certified. 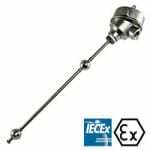 The liquid level sensors and float switches all have Ex d explosion proof approvals for use in hazardous areas without the need for an intrinsic safety barrier. 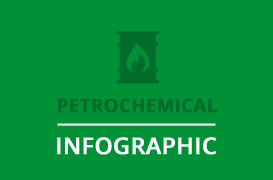 The range is suitable for use in explosive atmospheres with standards widely used in most worldwide regions. 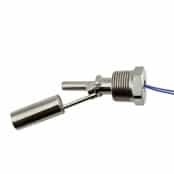 Typical applications for hazardous area sensor range include the measurement and control of oil, petrol and various other liquids across industries including oil, gas, petrochemical, aerospace, breweries and marine. 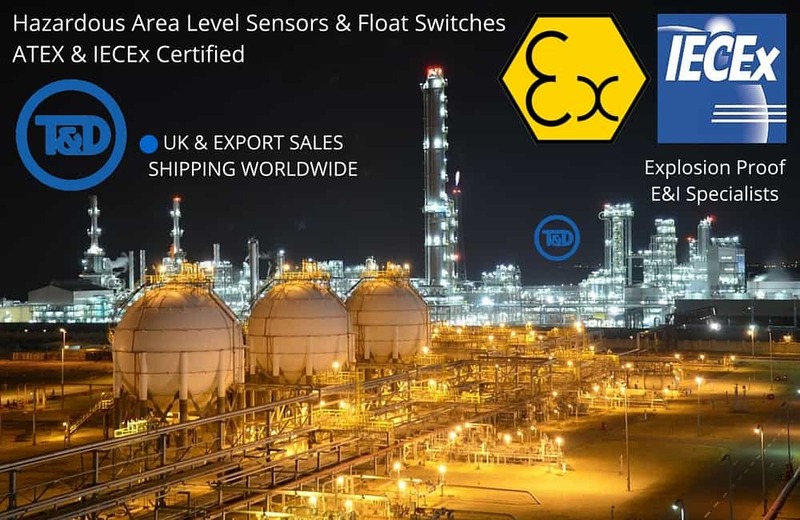 Deeter product range includes: level switches, float switches, level sensors, continuous level sensors, custom level sensors, water level sensors, liquid level sensors, tank level indicators and panel mounted displays for industrial and hazardous area applications. Due to technological advances the sophisticated demands of automated processing systems require more stringent process controls nowadays. This is due in part to the expectations of process engineers requesting even more accurate and reliable level measurement systems. Improved level measurement accuracy makes it possible to reduce chemical-process variability, resulting in higher product quality, reduced cost and less waste. Regulations, especially those governing electronic records, set stringent requirements for accuracy, reliability, and electronic reporting. The newer level measurement technologies help meet these requirements like those offered by Deeter’s liquid level measurement. Founded in 1982, the Deeter Group started to provide electronic services and products to the industry. In 1991 Deeter Electronics was born developing into leaders in the design and manufacture of specialist electronic sensors and instrumentation.